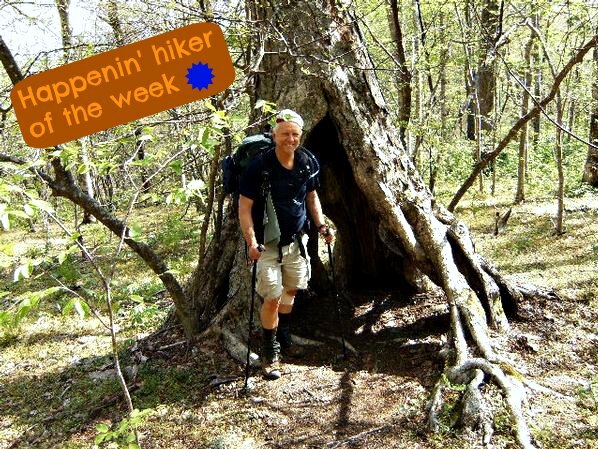 Sure, Bob ‘Grandbob’ Miller might have come up a few miles short of Katahdin this season, but that doesn’t mean he’s not Hiker of the Week-worthy (and/or Happenin’). Check out Miller’s account of his attempted thru-hike adventures right here. And maybe you’ll bump into him on the trail next year!